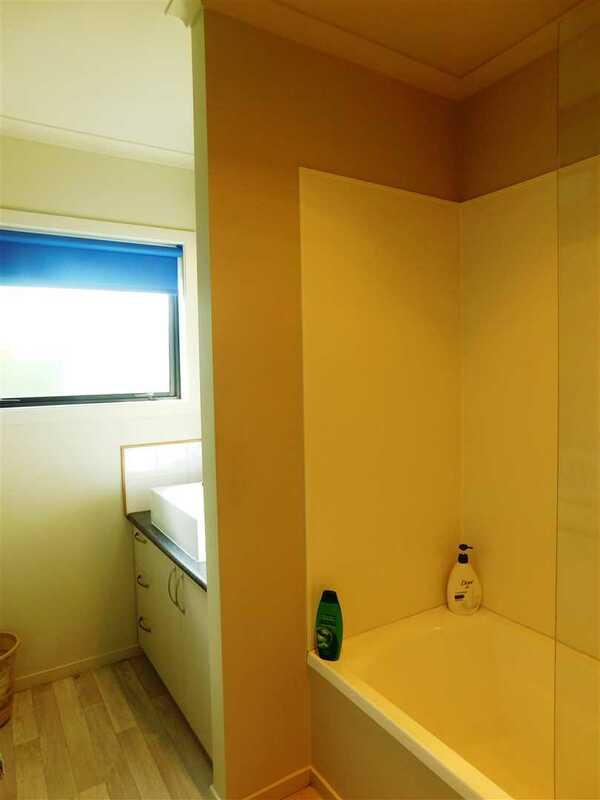 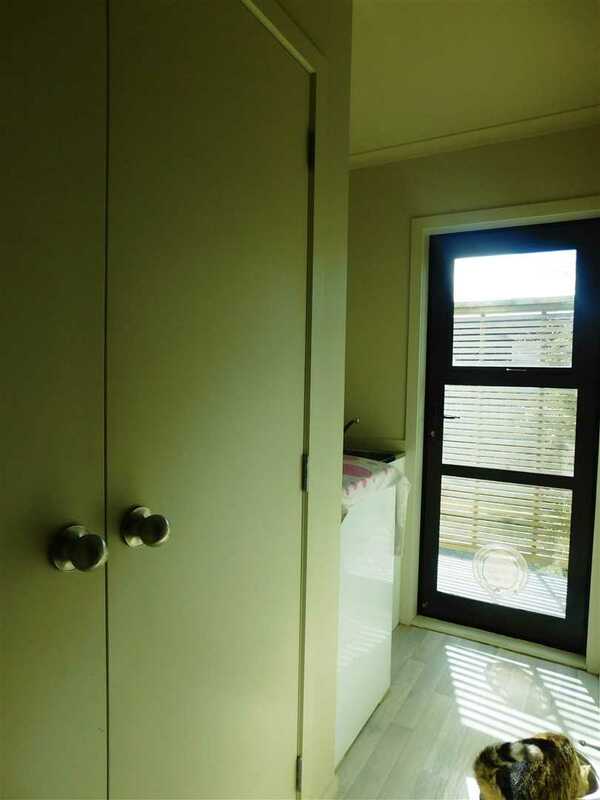 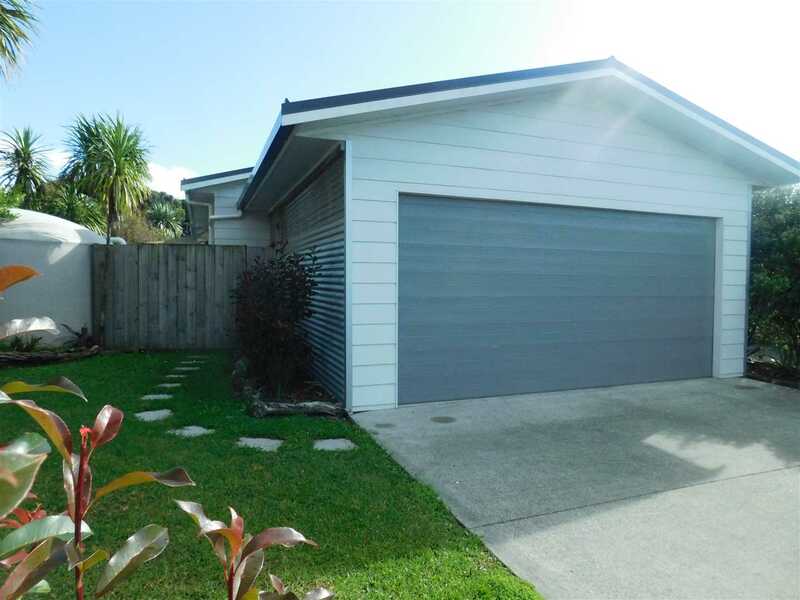 This well turned-out home is ideal starter for those looking for location and easy living. 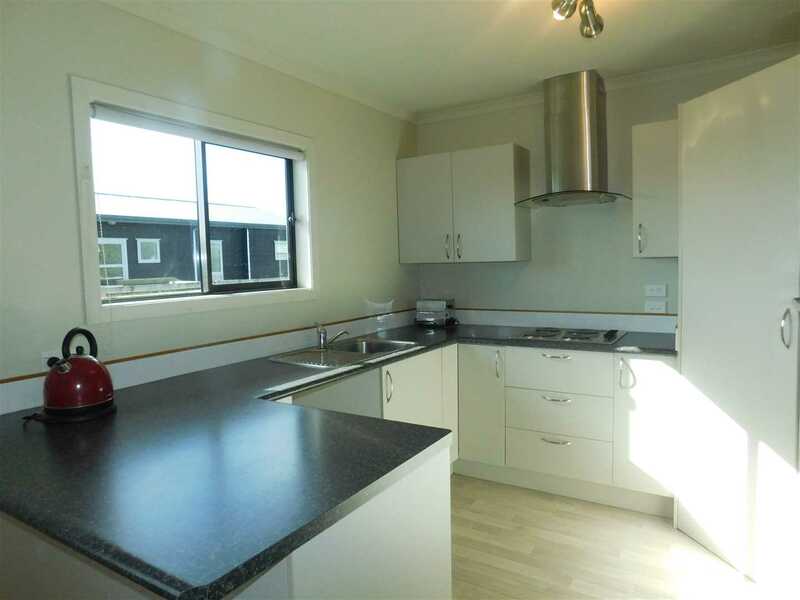 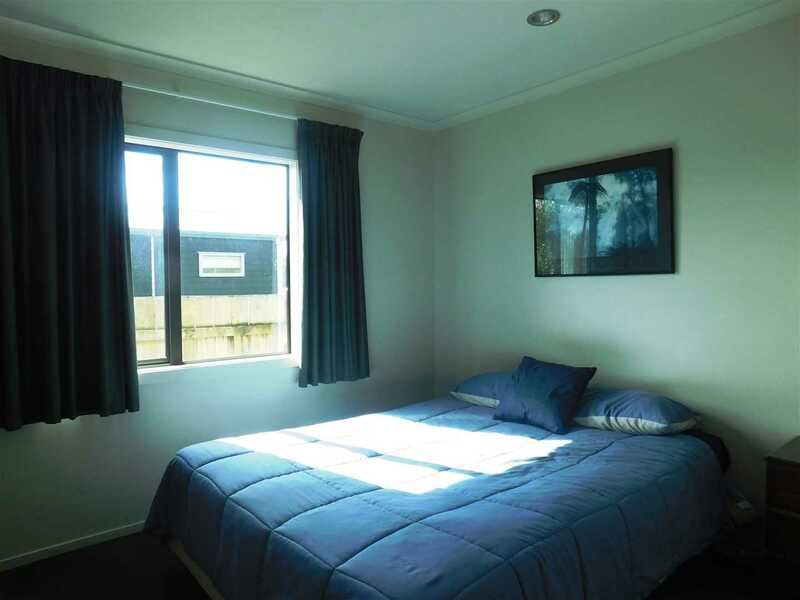 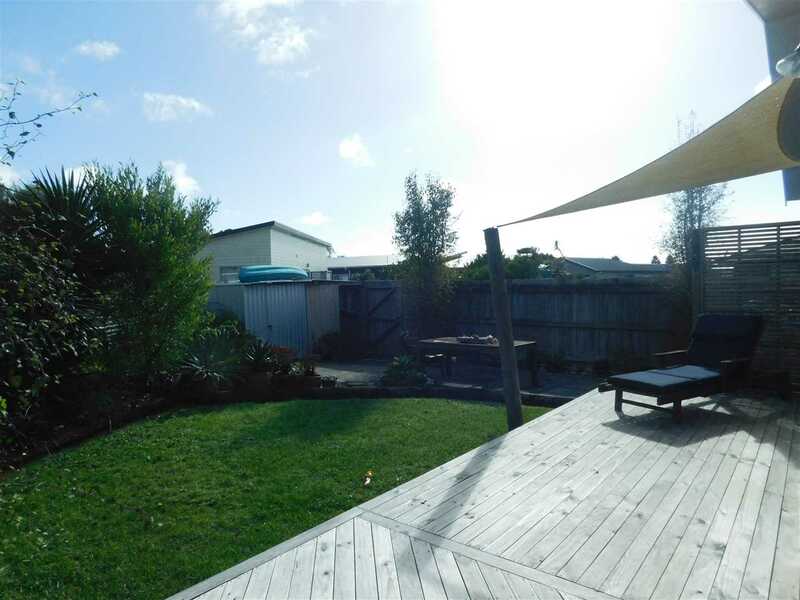 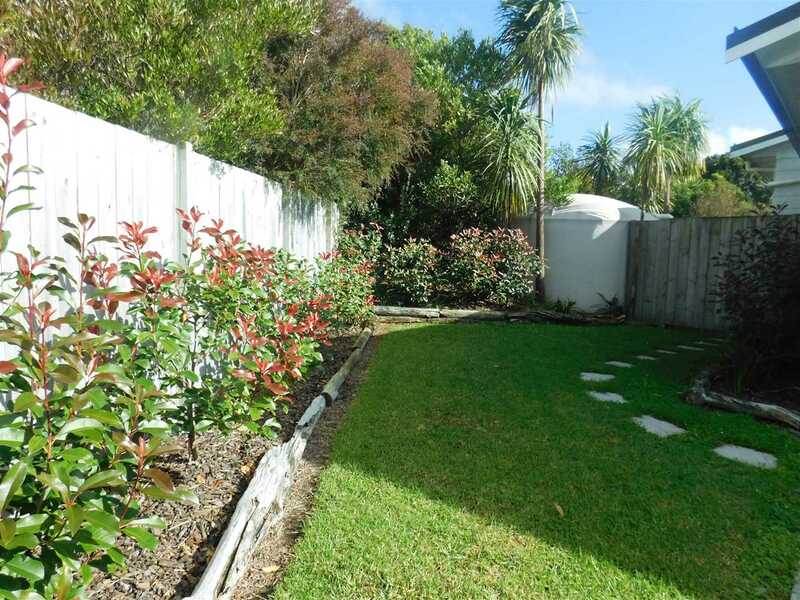 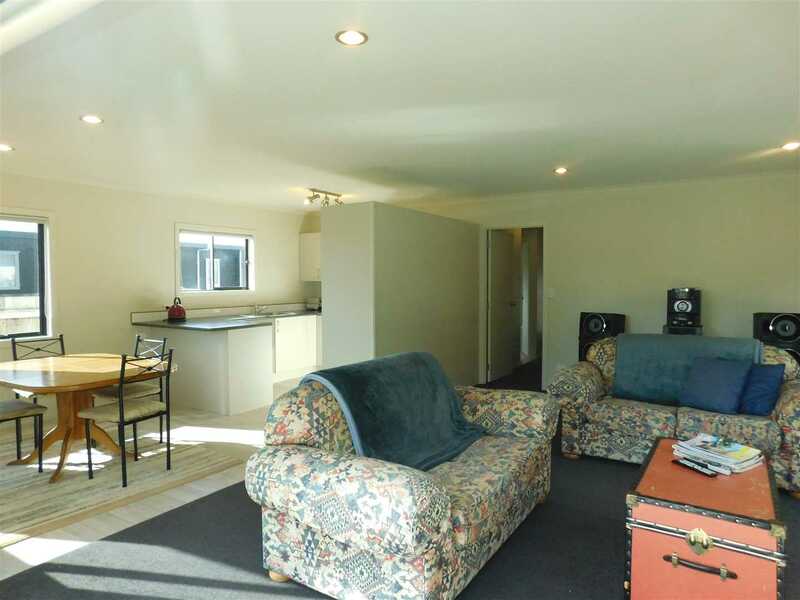 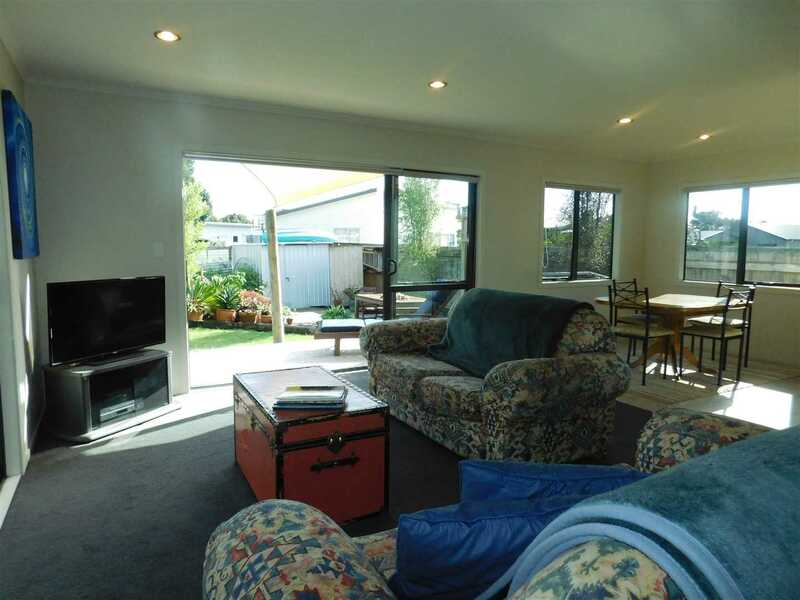 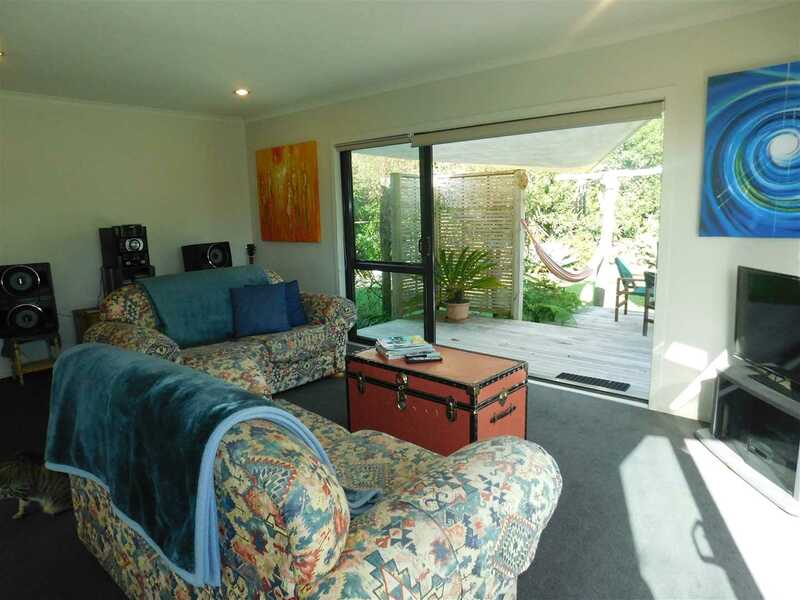 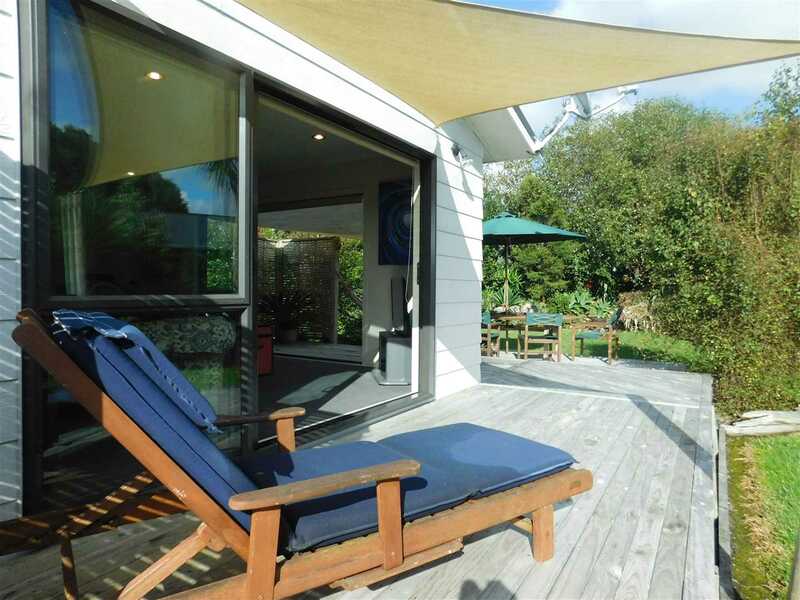 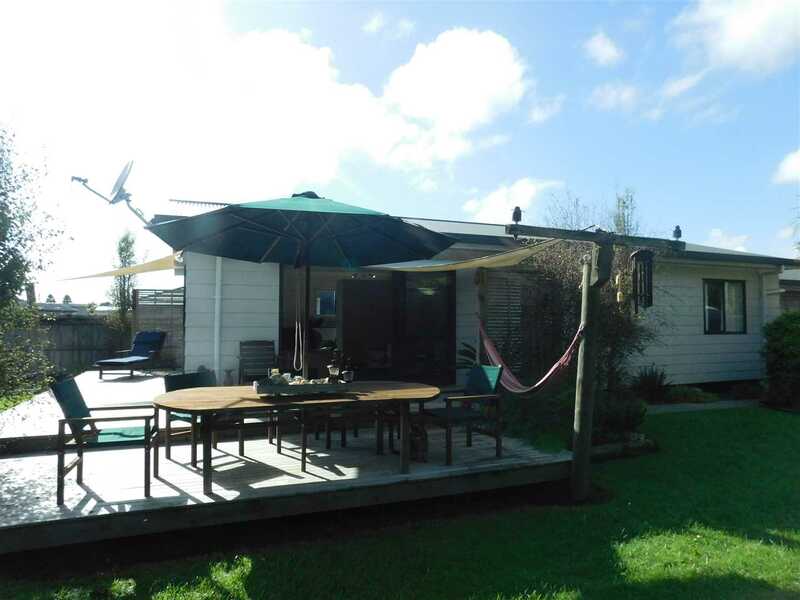 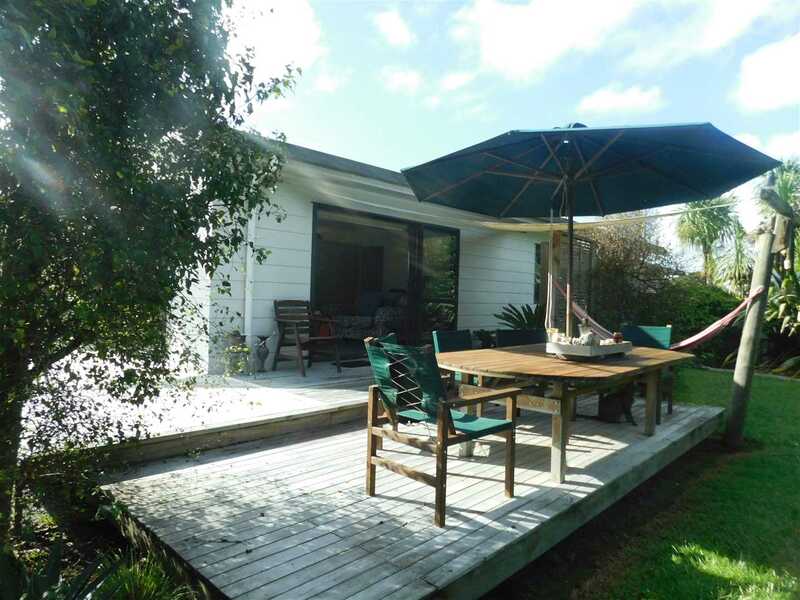 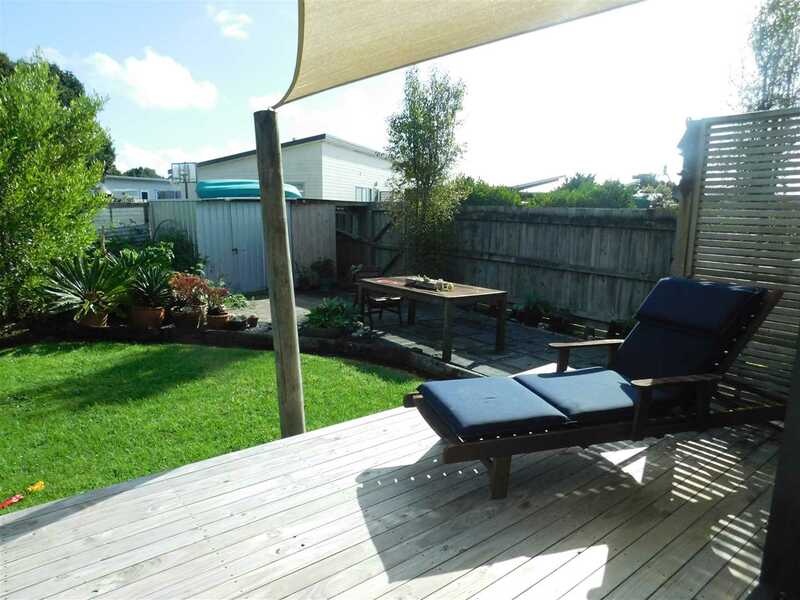 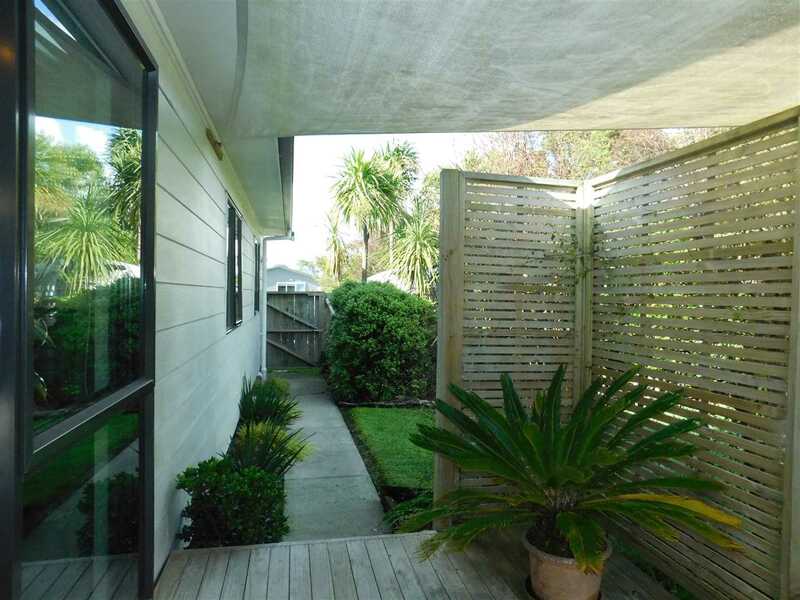 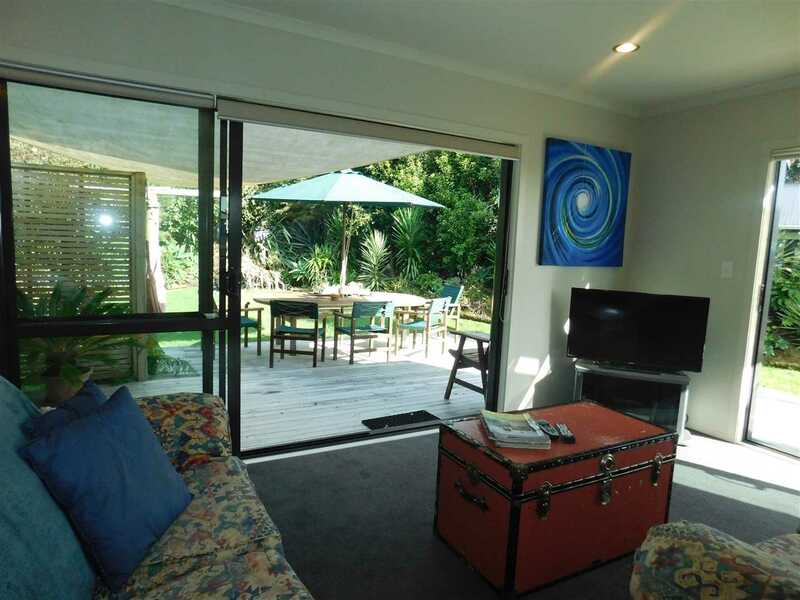 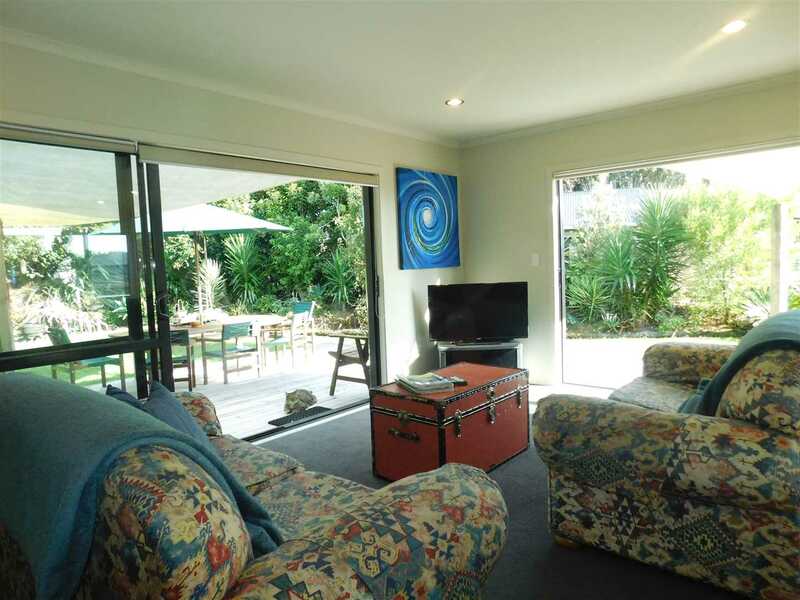 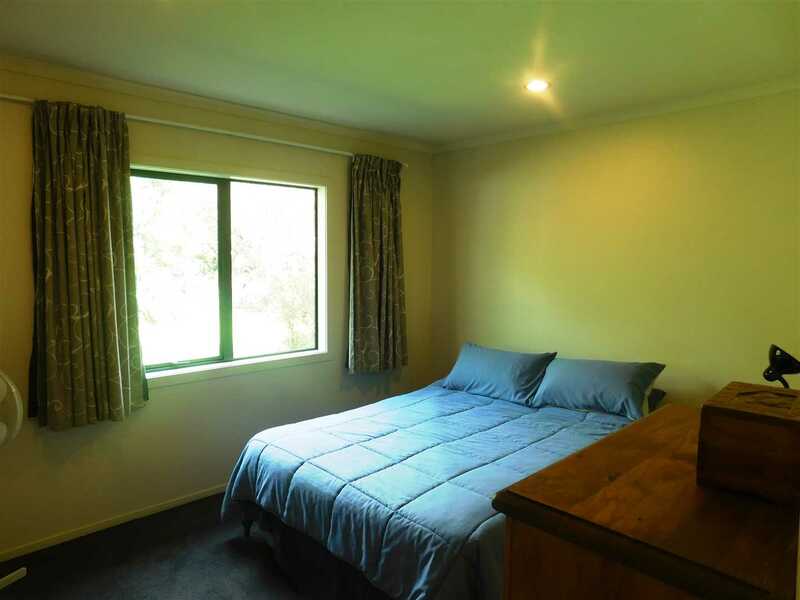 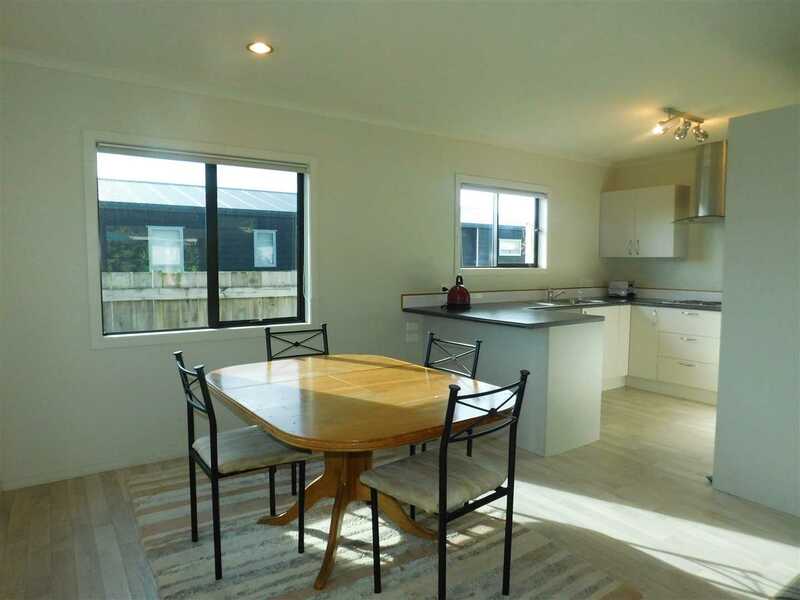 Situated in the ever-popular Mangawhai Village, this very tidy home has all the comforts for happy family and retirement living. 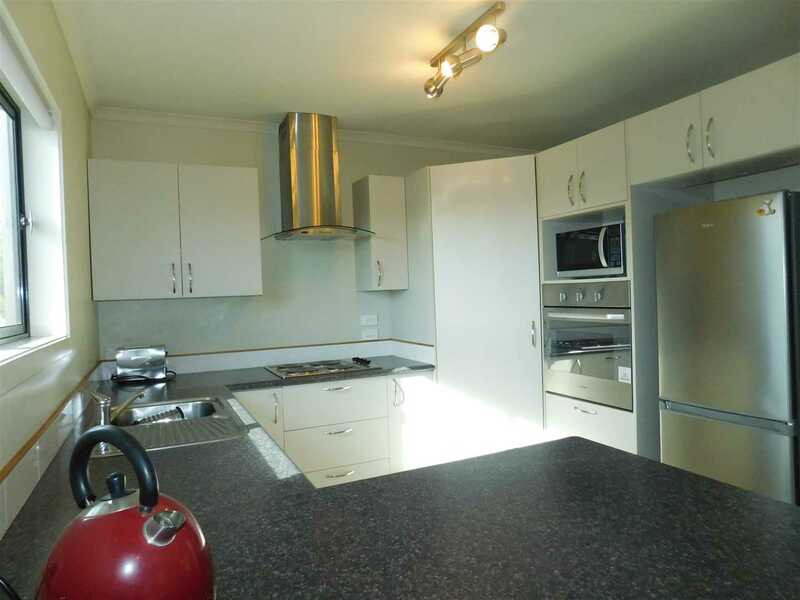 Spacious open plan living, sunny kitchen, 3 double bedrooms, combined shower over bath, separate toilet and laundry. 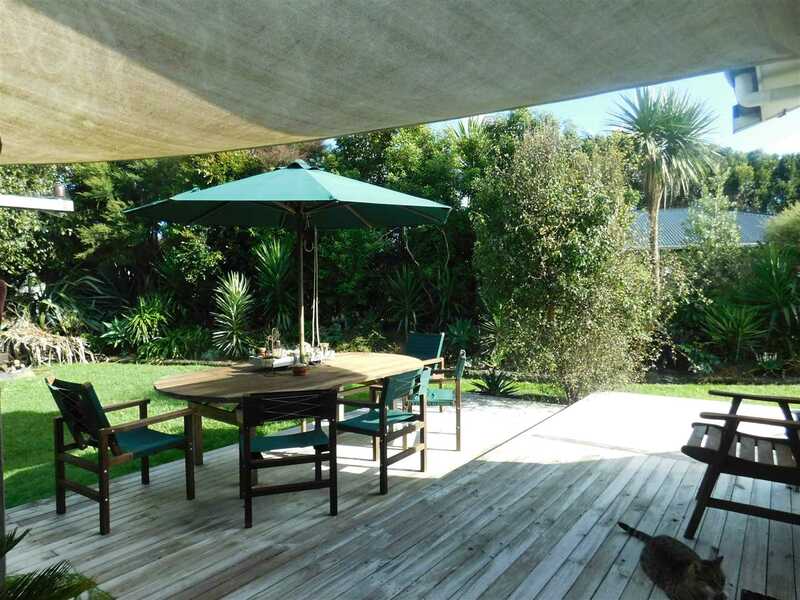 Expansive decks off the main living area, great to party and relax, ambient garden with room for the pets and kids to play. 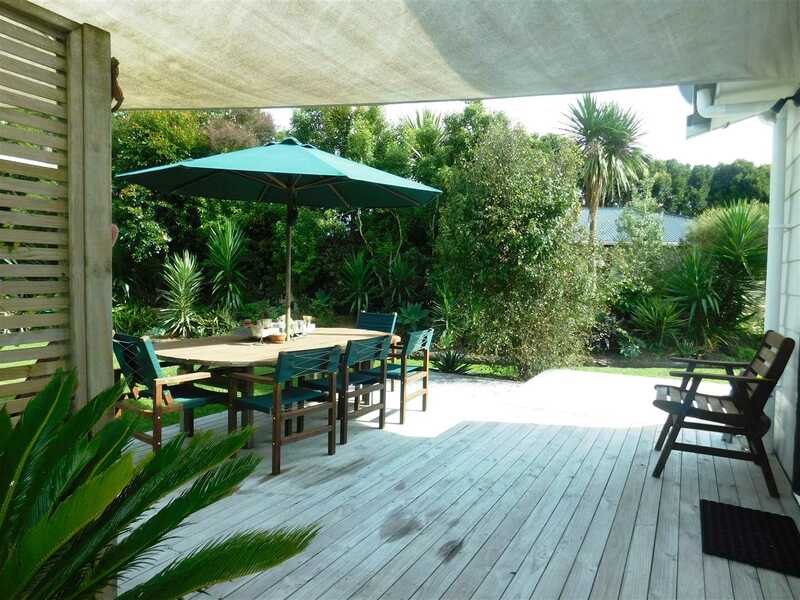 All this is an easy flat walk to School, shops and village market. 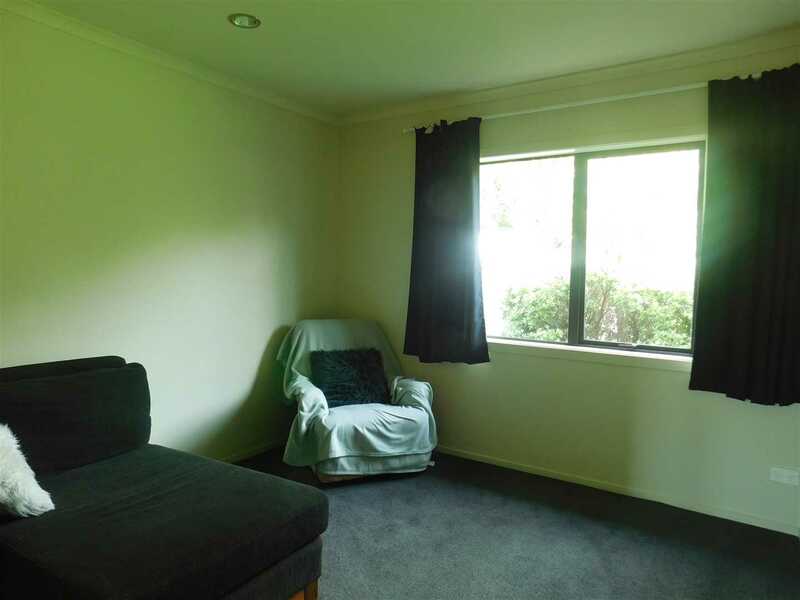 Call Ken today to secure this fabulous position.